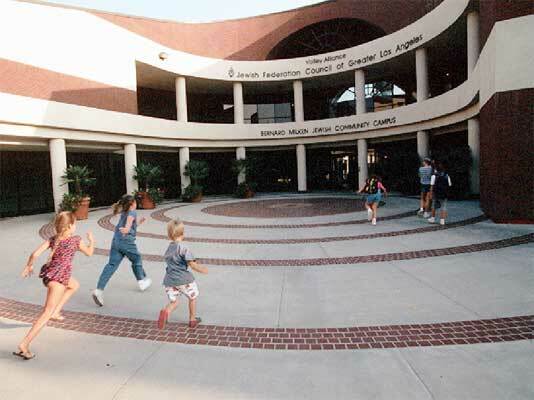 The Bernard Milken Jewish Community Campus in California's San Fernando Valley serves the needs of one of the nation's largest Jewish communities. It supports family development through dozens of education and cultural programs for all ages, as well as a range of sports activities through the Ferne Milken Youth and Sports Complex. The campus also houses the Jewish Federation/Valley Alliance and several other social service agencies. It was dedicated in 1987.